Design Week have recently posted an article on a new centre which is opening at the end of the month which is completely dedicated to the production of books. 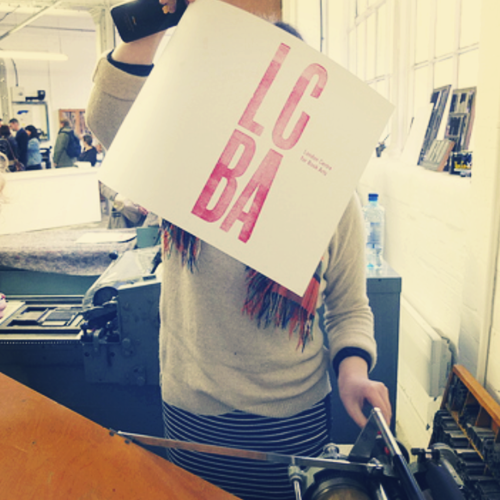 From paper making to letter-pressing London Centre for Book Art (LCBA) will be a venue where visitors can explore their love of the printed book with exhibitions, courses and events. We’re looking forward to getting down to an event soon to explore more! London Centre for Book Arts set to open | News | Design Week.